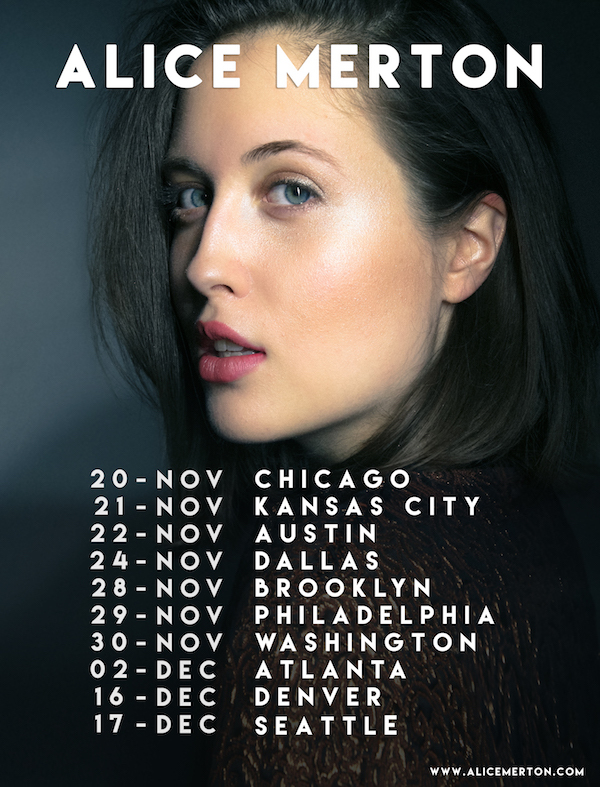 Alice Merton just announced that she'll be going on her first U.S. tour, starting Nov. 20th. Tickets will go on sale Friday at 10 am local time. Get ready to listen to her hit single "No Roots" live, plus some other songs you may not know yet.